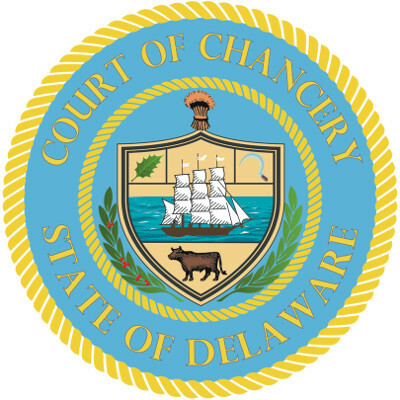 The Delaware Court of Chancery is widely recognized as the nation's preeminent forum for the determination of disputes involving the internal affairs of the thousands upon thousands of Delaware corporations and other business entities through which a vast amount of the world's commercial affairs is conducted. 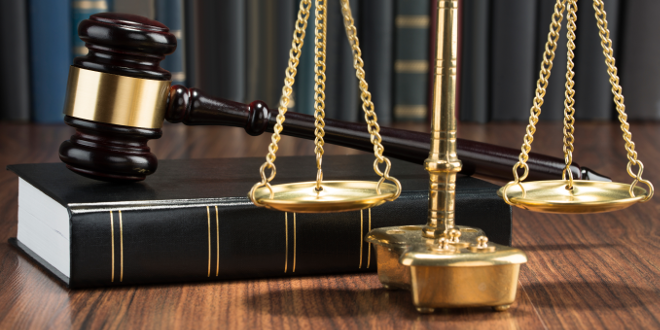 Its unique competence in and exposure to issues of business law are unmatched. A short history of the Court of Chancery, which dates back to 1792. 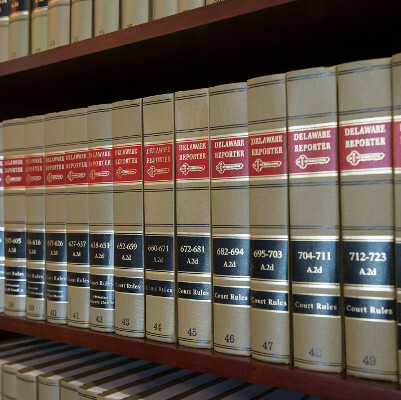 Detailed description of the legal jurisdiction of the Court. Short biographies on the judicial officers of the Court. Latest and archived decisions by the Court. 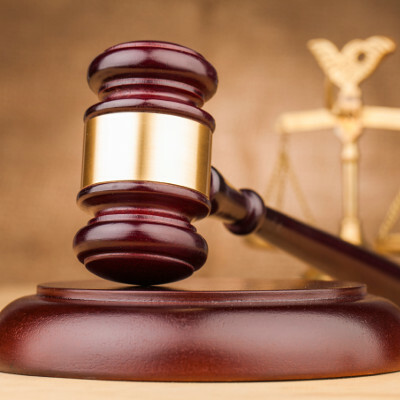 Rules and recent amendments governing Court procedures. List of fees and charges. 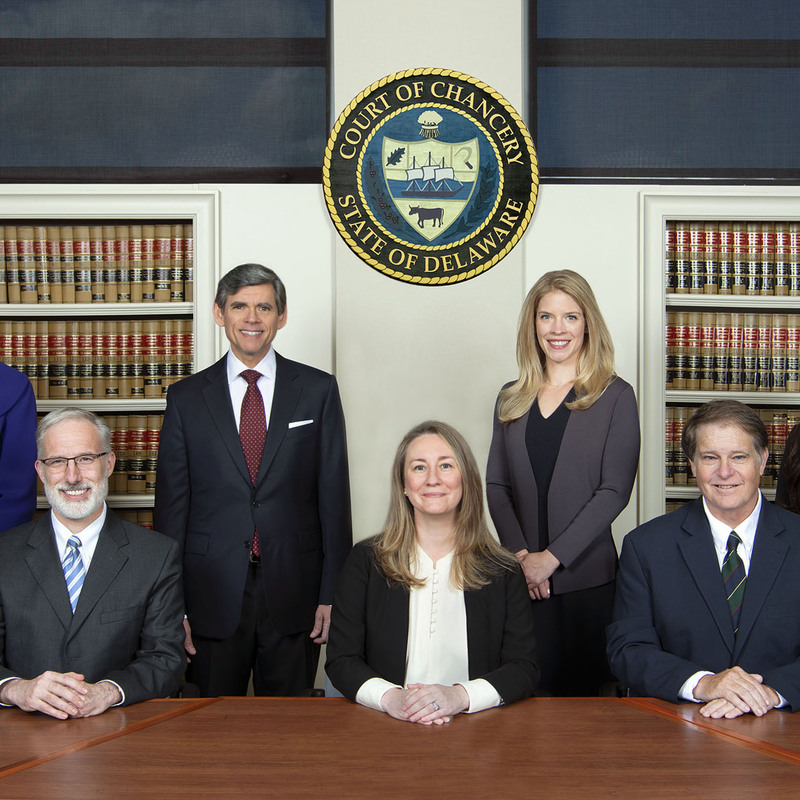 In the Court of Chancery a guardian is a person appointed to make medical and/or financial decisions on behalf of a person with a disability. 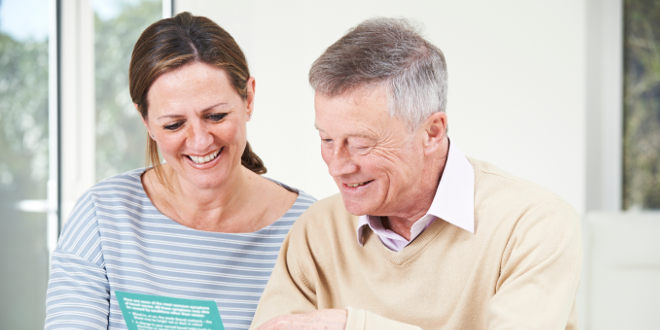 Learn More About the Guardianship Process in Delaware. 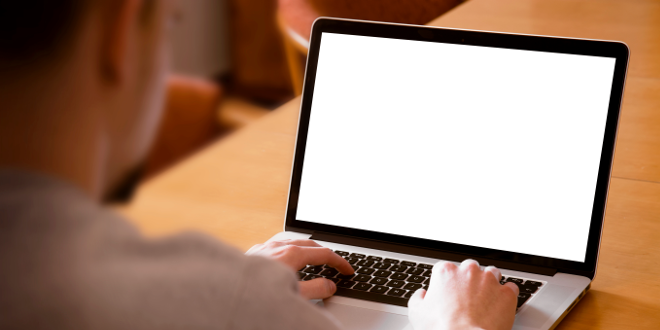 Guidelines for Use of Laptops in the Courtroom. Docket Information - Civil actions filed with the court are available online at File and ServeXpress. 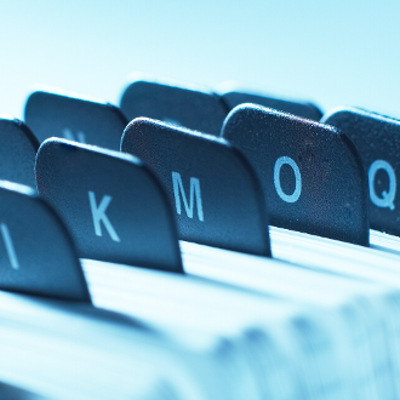 Contact information and requirements for Special Process Servers. Reserve one of our Conference Rooms for your next meeting. 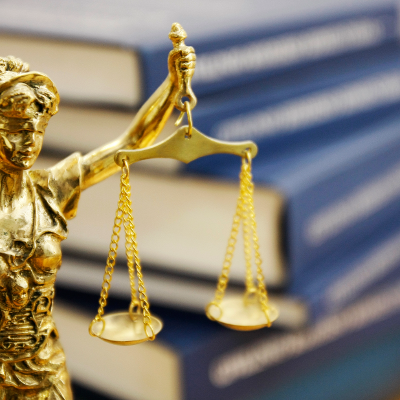 Mediation Guidelines - information on Voluntary Mediation in the Court of Chancery. 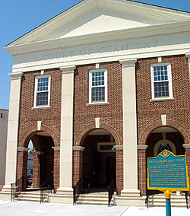 The Court of Chancery has offices in New Castle County, Kent County and Sussex County. The addresses and phone numbers for each location are listed below. 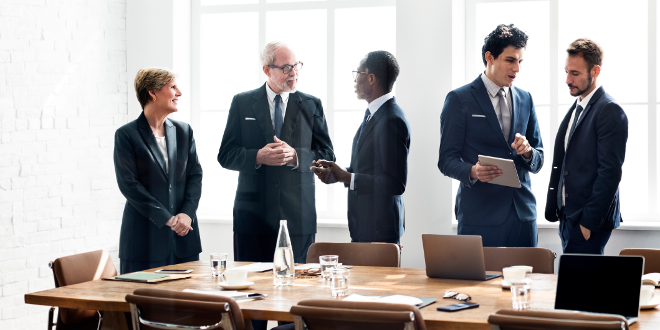 The Register of Wills is responsible for assisting individuals and attorneys with the probate process and maintains records relating to estates. The Register of Wills is a clerk of the Court of Chancery and has an office in each county of the state.